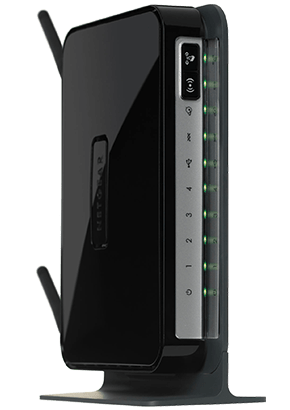 The NETGEAR® MBR1515 4G LTE Router offers a complete routing platform with integrated LTE modem for high-speed mobile broadband WAN access. Designed with low latency applications and mobile multimedia in mind, the MBR1515 delivers uncompromising performance and multi-service user experience. For business applications, the MBR1515 provides high availability with an Ethernet WAN port for primary network access and the Mobile WAN port for failover.